Before we debate on the subject, it becomes important for us to understand what “Scientific Curiosity” is. All of us have been victims of being forced to follow or practice a particular belief or custom without knowing a reason as to why it is done. This has made us wonder about the unanswered questions and happen to be curious. Logically, there is science behind everything that we do; everything that occurs naturally or even the things we practice based on traditions. 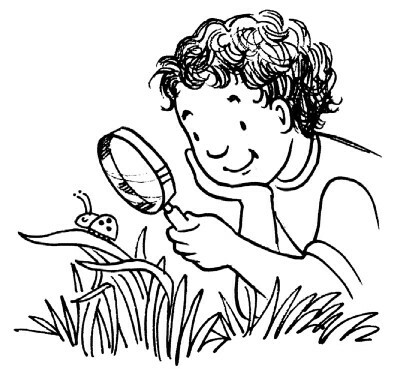 When we willingly or unwillingly get involved in studying or researching for the science involved behind the different occurrences, is termed as Scientific Curiosity. Generally, Abacus course is an 8 to 12 levels program offered by different learning centers and education companies. 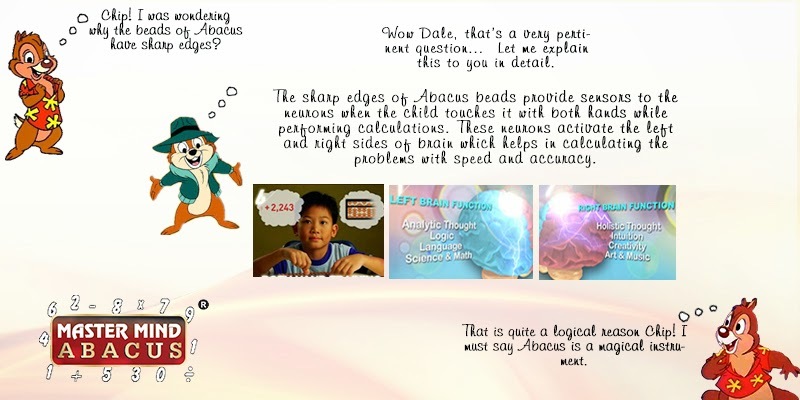 Master Mind Abacus consists of 10 levels and the child is able to finish the complete course in 2 and half years. The right age to start taking up the course is as early as 4 years. 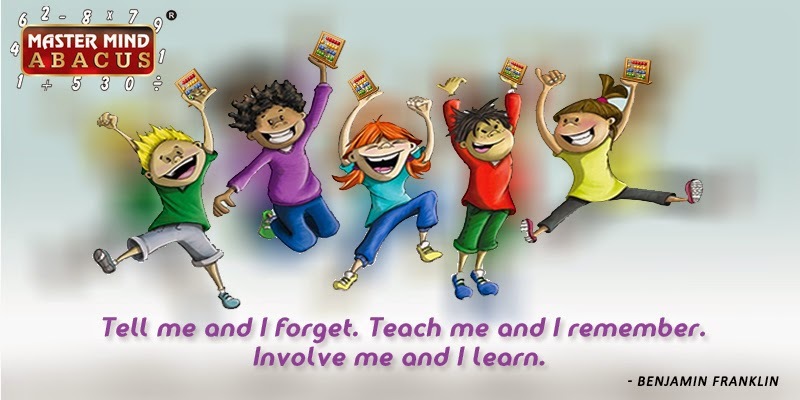 The course is open for kids between 4 to 14 years. The earlier they start the training, the more beneficial it is. It is a scientifically proven fact, backed by several years of research that 70% of brain development takes place when the kids are in the age group of 4 to 14 years. Abacus training is given to best utilize the benefits at this tender age. 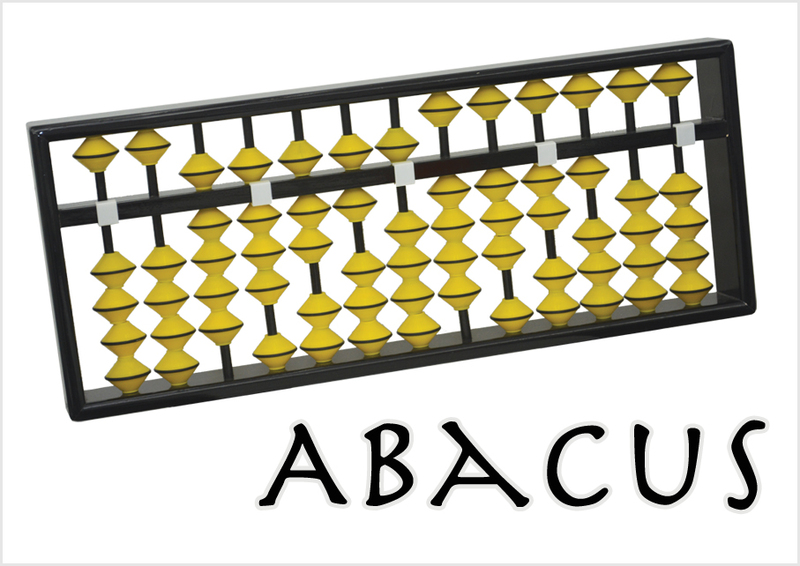 Hence, it becomes the most appropriate time to enroll children for taking the Abacus course.